Welcome to the Lighted Path® Creative Community. I'm delighted you're here. Just sign up below to begin receiving my newsletter, Intuitive Brushstrokes, and blog, Musings of the Lamplighter, both full of tips and topics that are sure to get your creative juices flowing and uplift your intuitive soul! As part to this unique community of creative seekers, I promise to send you only the "good stuff" for your life journey. 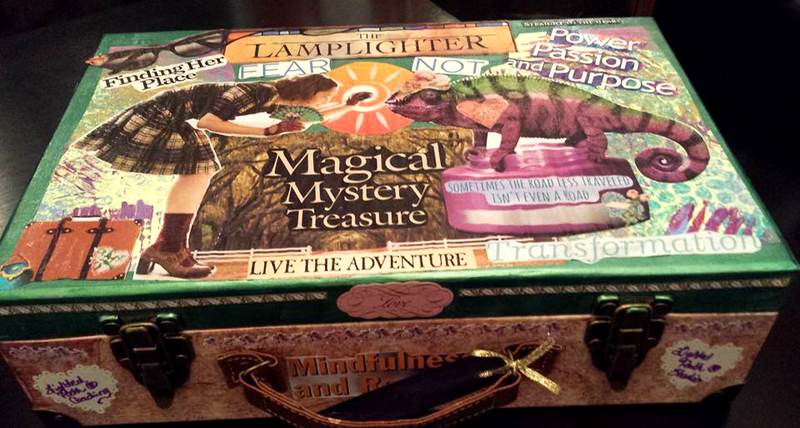 To get you started, I'll be sending you a FREE gift: the Lighted Path® Journey Box Workshop once you've signed up. I created it just for you, creative friend, to help you begin to map out your journey into the life and work you desire.